About Austria: Austria, officially the Republic of Austria is a federal republic and a landlocked country of over 8.66 million people in Central Europe. It is bordered by the Czech Republic and Germany to the North, Hungary and Slovakia to the East, Slovenia and Italy to the South and Switzerland and Liechtenstein to the West. The majority of the population speak local Bavarian dialects of German as their native language and Austrian German in its standard form is the country's official language. Austria is a parliamentary representative democracy comprising nine federal states. 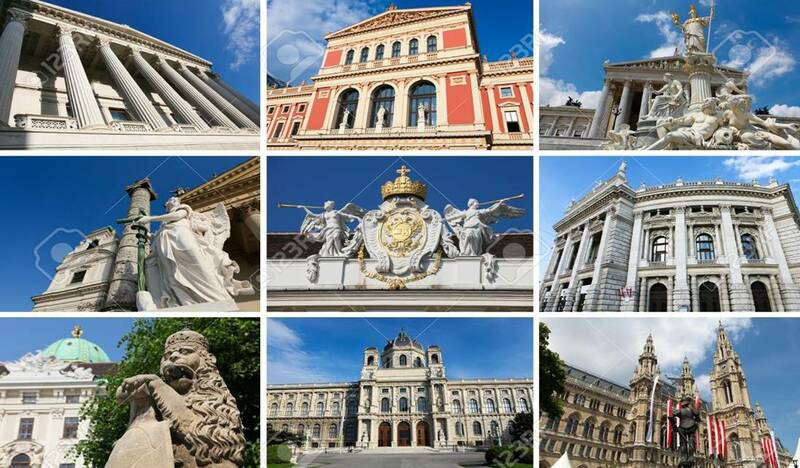 The capital and largest city with a population exceeding 1.7 million is Vienna. Austria is a largely mountainous country due to its location in the Alps. The greater part of Austria lies in the cool/temperate climate zone where humid Westerly winds predominate. Austria is the 12th richest country in the world in terms of GDP (Gross domestic product) per capita and has a well-developed social market economy and a high standard of living.